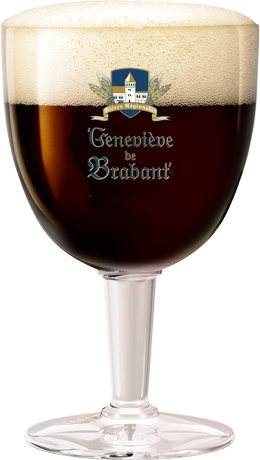 The Mc Douglas range offers true Scottish beers that are as rugged as the land, mysterious as its legends and generous as its people. 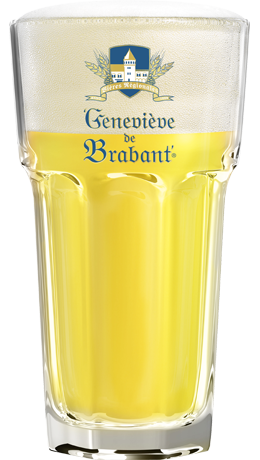 Each beer is racy and should be savored in a particular context, whether to refresh after a long polo match, or a boost while on a good hunt. 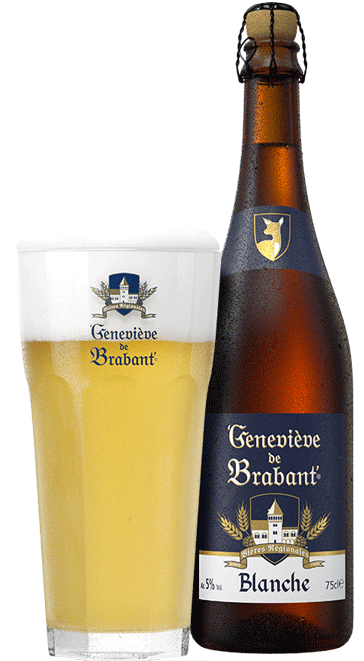 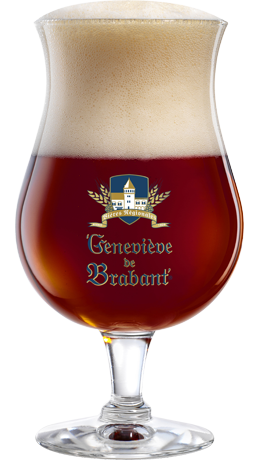 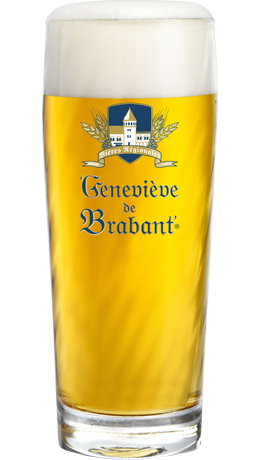 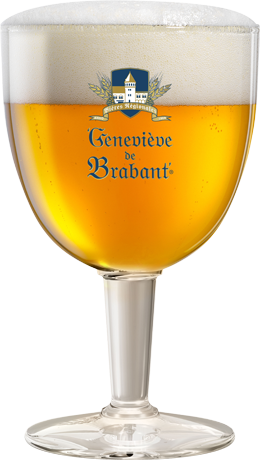 Geneviève de Brabant The range consists of special beers brewed in Belgium, with respect for brewing traditions.